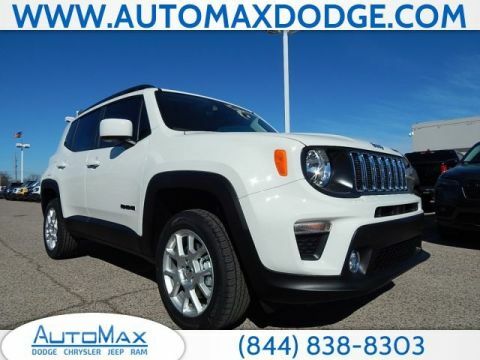 As comfortable on the roads of Midwest City as it is off, the new Jeep Renegade for sale combines rugged performance with pleasurable amenities. 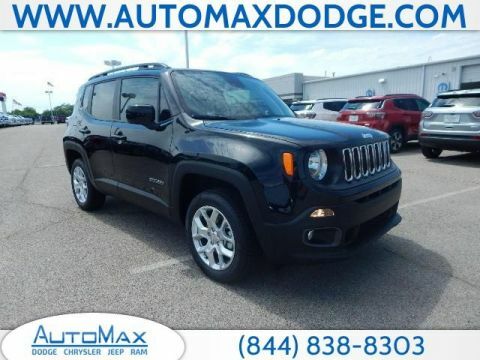 Find the latest from the Jeep lineup avaliable today at our Shawnee dealership. What are the Features of the New Jeep Renegade? 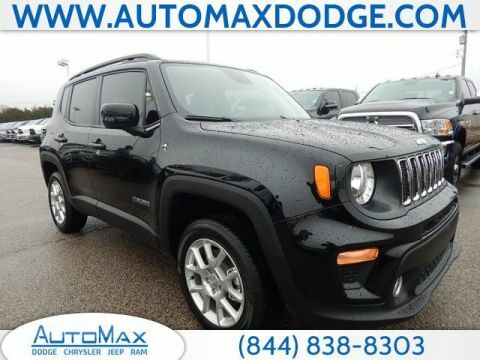 Ready to experience the new Jeep Renegade for sale? 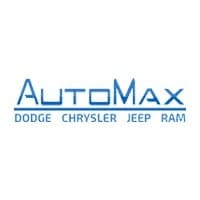 Contact us and schedule a test drive at AutoMax Dodge Chrysler Jeep Ram today. You can streamline the car buying process by applying for financing online, or speaking with our financial experts to decide if leasing or buying is right for you.